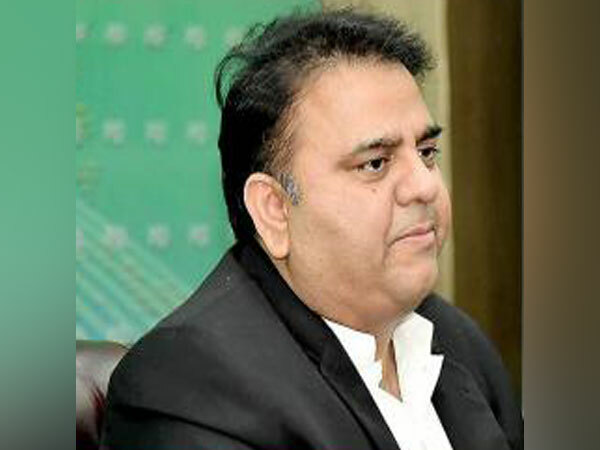 Islamabad [United Kingdom], April 11 (ANI): Pakistan's Information and Broadcasting Minister Chaudhary Fawad Hussain on Thursday said that the UK must apologise to India, Pakistan and Bangladesh for the Jallianwala Bagh massacre and the Bengal famine. 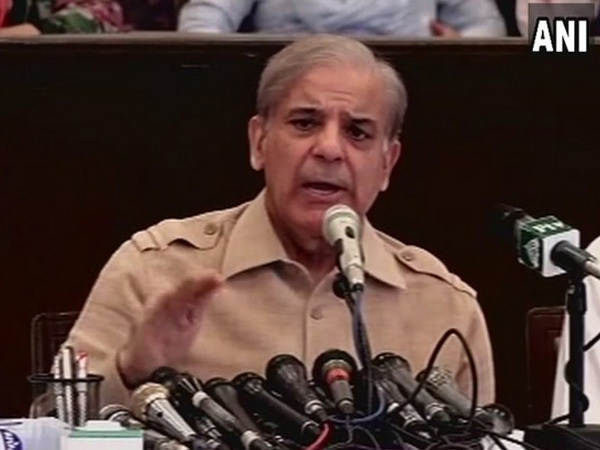 Lahore [Pakistan], Apr 10 (ANI): Pakistan Muslim League-Nawaz (PML-N) president Shehbaz Sharif and his son Hamza Shehbaz were on Tuesday (local time) indicted in connection with the Ramzan Sugar Mills case. 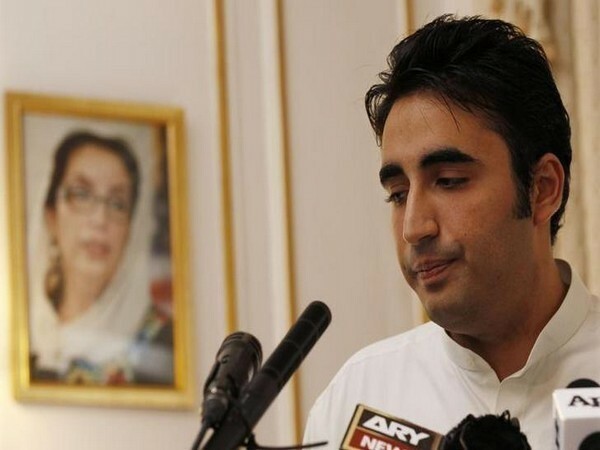 Islamabad [Pakistan], Mar 11 (ANI): Pakistan Peoples Party (PPP) Chairman Bilawal Bhutto Zardari met former Prime Minister Nawaz Sharif at Kot Lakhpat jail on Monday. 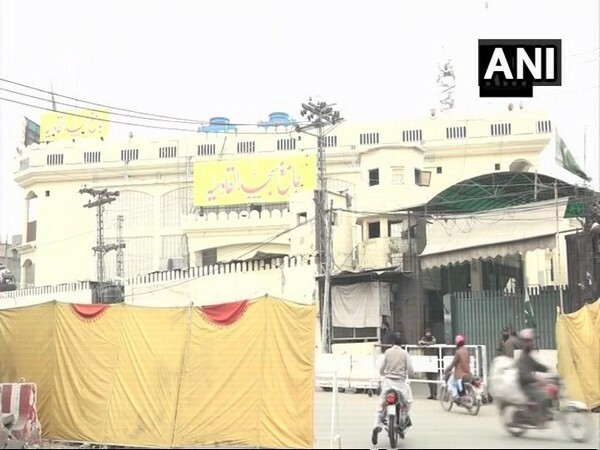 Islamabad [Pakistan], Mar 8 (ANI): Days after Pakistan launched a crackdown on all proscribed organisations, the provincial government of Punjab on Friday took control of Jamia Masjid Qadsia Chauburji, headquarters of banned Jamaat-ud-Dawa (JuD) and Falah-e-Insaniat (FIF) in Lahore. 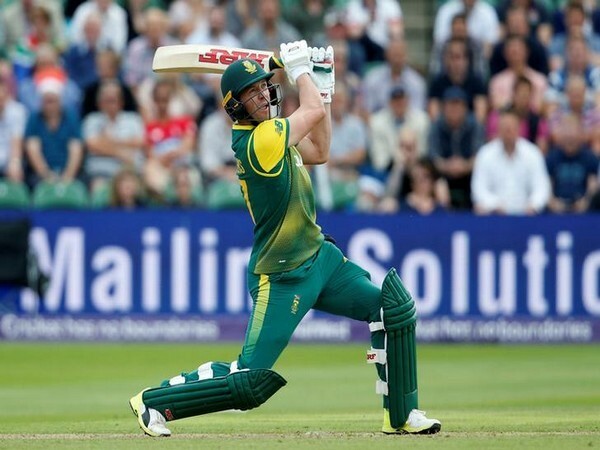 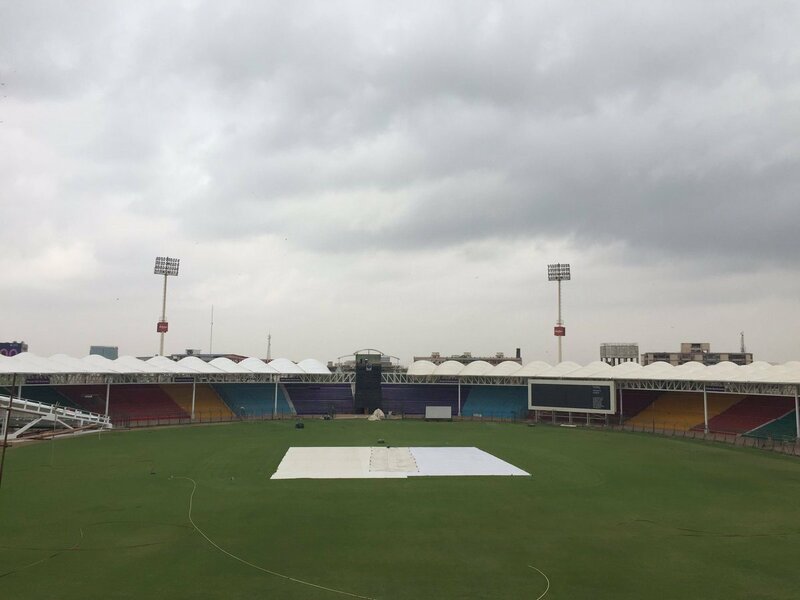 Dubai [UAE], Mar 4 (ANI): Former South Africa cricketer AB de Villiers has been ruled out of the ongoing Pakistan Super League (PSL) after sustaining a back injury. 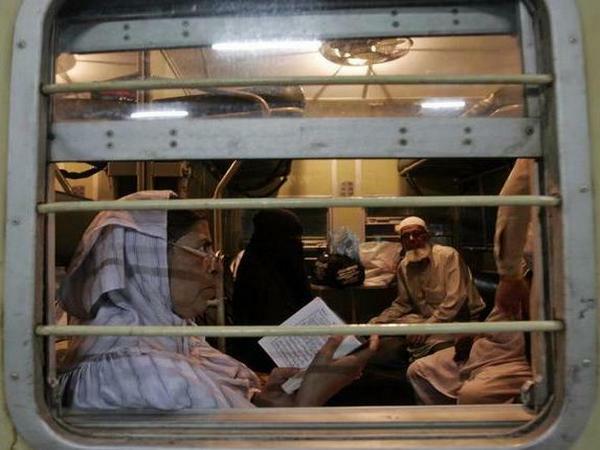 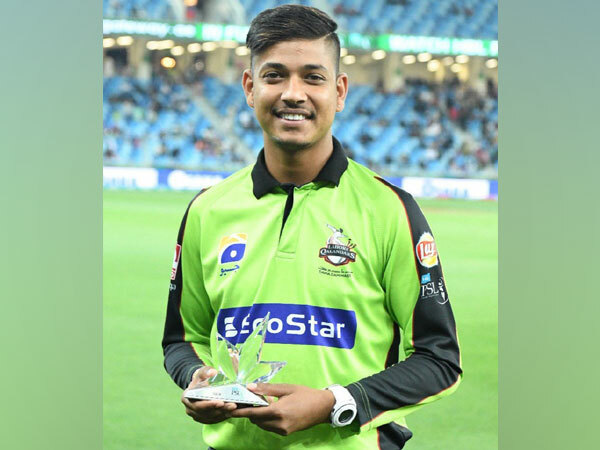 New Delhi [India], Feb 27 (ANI): Union Rail Minister on Wednesday said that the Samjhauta Express that runs between Delhi and Attari will run as per schedule, amidst reports that Pakistan had halted the service of the train. 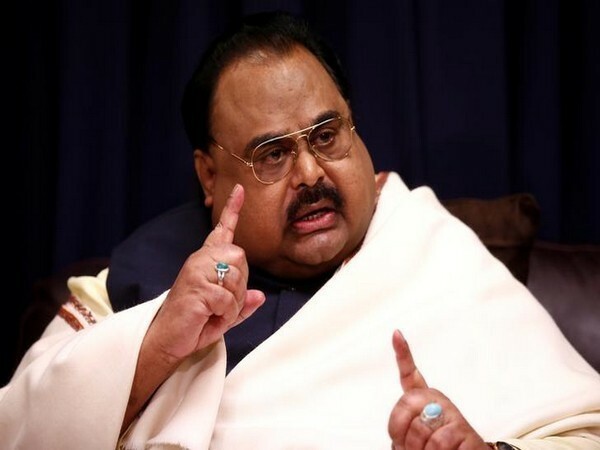 New Delhi [India], Feb 27 (ANI): Amid the escalating tensions between India and Pakistan, Islamabad closed its airbases and airports which led to delay of several flights.